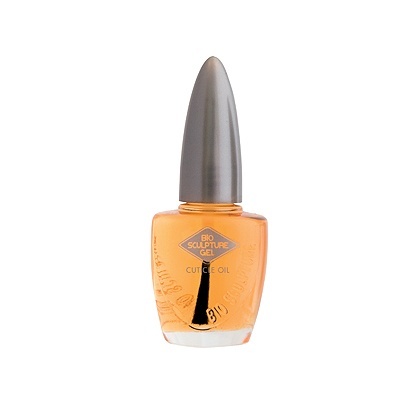 Bio Sculpture Gel Nail Polish is fast drying, stable and durable. The polishes contain double density fluorinated colour pigment to match Bio Sculpture Gels and will never need more than two coats. Bio Sculpture Gel nail polishes have been developed to match our range of colour gels. Not wearing Bio Sculpture Gel on your nails? Brighten up your natural nails with Bio Sculpture nail polish. All nail polishes are toluene-, DBP-and formaldehyde-free.